I have always loved a quickie!! Who doesn’t? So, when Shar at 1001 Nights Press suggested I released some quick read stories (and I mean quick read), then I jumped at the chance! 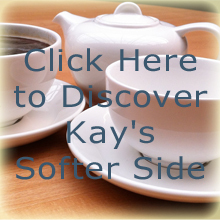 Three such mini, kink packed, stories are on their way- and the first is OUT NOW! 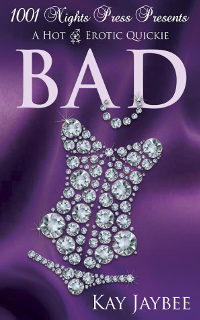 At only 77p or $1.20, you can buy Bad for less than the price of a cup of coffee- or, even better if you have Kindle Unlimited- you can read it for FREE!!! Bargain!!! !